The screenshots taken before the site was canned don't say much, but they say just enough. LG is an enormous company, much bigger than many in the west realize. And like its in-country rival Samsung, it may be looking for an alternative to Android Wear, just in case the platform doesn't dominate in the same way that Android has on smartphones. Despite starting out with a modified and somewhat proprietary version of Android on the Galaxy Gear, Samsung has transitioned its initial watches to its own Tizen operating system, which competes with Android Wear devices like the Gear Live. The Gear S, Samsung's premium watch with its own stand-alone 3G connection, also runs on Tizen. 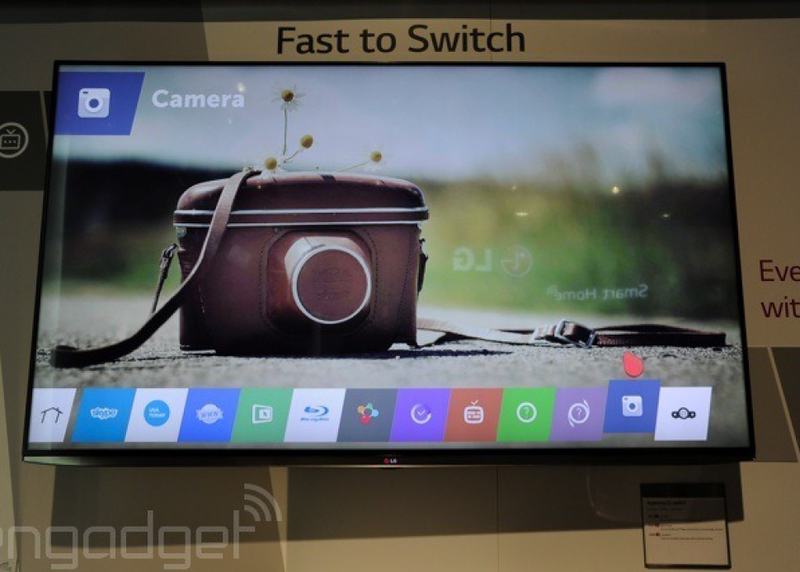 There have been at least some indications that LG wants to make a similar smartwatch that doesn't require a phone. While the open-source Android might be up to the task, Android Wear probably doesn't have the flexibility to be practical in that kind of deployment, and pre-existing agreements with Google would probably prevent LG from trying in any case. Running both operating systems on the same device seems unlikely, given the inherent hardware limitations of the form factor. 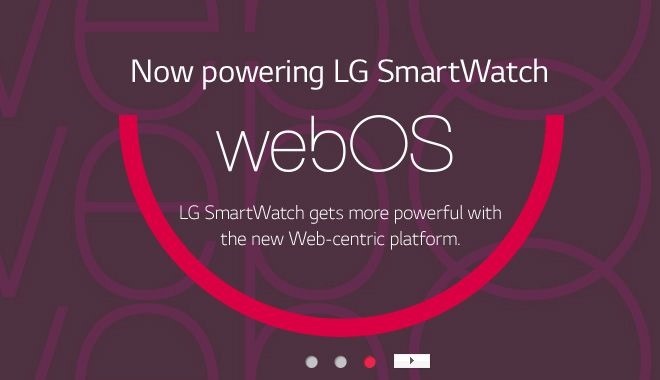 WebOS gives LG a convenient in-house platform ripe for experimentation. While it hasn't exactly been a smash hit, it was well-received on Palm's initial Pre phones and HP's TouchPad tablet. And of course, Android has had at least a little bit of WebOS in its design DNA since Google hired former Palm user interface master Matias Duarte in 2010. We'll be keeping a close eye on LG's upcoming smartwatch portfolio, though I wouldn't expect to see anything before CES in January.